1. Material: Polyethylene(PE). PA, PP, PVC are also workable. 2. Colors: Black(general), others are workable. 5. Function: Compared with PA, PA materials, PE is the cheapest one. PE electrical nonmetallic tubing is the best choice for the general situation, because of it’s competitive price and quality. 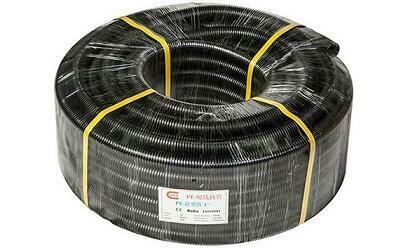 Widely used in everywhere, which need to protect wire and cables. General Payment: 35% deposit, T/T balance before delivery. 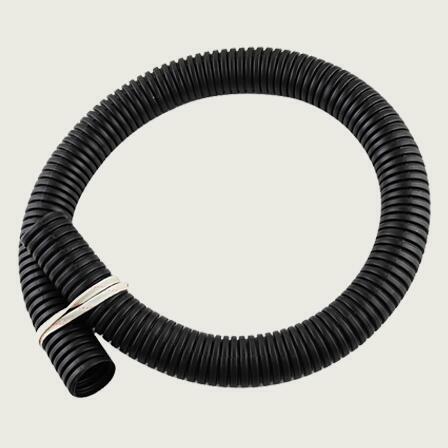 Customizable Service: Electrical nonmetallic tubing customizable is workable for us. Such as materials, sizes, logo, packing quantity, packages, split, fire-proof, pull the wire in requirements etc.